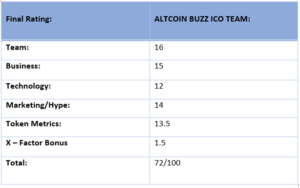 Altcoin Buzz ICO review of MF CHAIN, a smart contract platform with direct commerce integration. 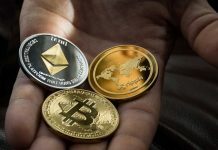 Modern Finance Chain (MFX) is aiming to design a digital economy which allows consumers to purchase goods and services using any cryptocurrency whilst both the consumer and the merchant are rewarded for transacting. 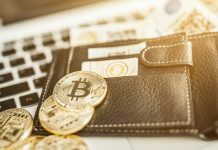 They are creating a cost-effective cryptocurrency payment ecosystem which is designed to build value for all parties involved in merchant transactions. In addition to the payment system solution, MF Chains greater vision is creating the MF Mainnet which is an independent blockchain platform that uses a BFT/POS hybrid consensus method. 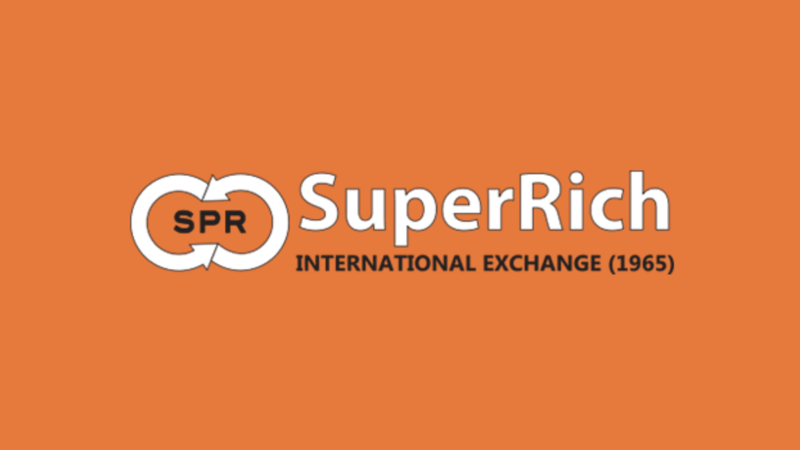 It allows for the development of enterprise level private blockchains, multi-language smart contracts, atomic swap cross-chain transactions, multi-blockchain integration and a verified digital identity system. It will also offer a prebuilt smart contract library, a multi-currency ICO platform to allow projects accept any number of currencies for the token generation event along with an innovation incubator bringing ideas to life. Craig Neil – CEO – Entrepreneur for 20 years + with a background in Software Development, fintech and blockchain. 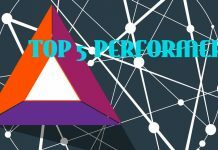 Multiple start ups including Co founder of Aphelion Token (APH), ThisRoof Real-estate Platform and more. Worked as managing director and CTO in multiple companies. Jason Rellis – President – Early stage ICO investor/Strategist. Partner in Komorebi Alliance creating utility functions and services for over 10 ICO’s. Experience as head of multi-channel sales operations, regional operation and community management. Naviin Kapoor – Head of Blockchain Integration Asia & Middle East – Over 12 years experience in project management and business analysis. Worked as team lead for Abu Dhabi Commercial bank, Senior Software Consultant. Consulting advisor of many ICO projects. Degree in Computer Science & Engineering. MBA – Project Management. Roy Hinkis – Head of Marketing – Over 12 years SEO and digital marketing experience. 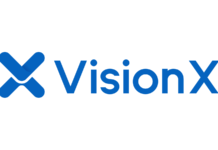 SEO and Growth Advisor for Walmart, SimilarWeb, Lyft, Trip and more. Viacheslav Shybaiev – Blockchain Lead – Advisor and blockchain solutions Architect for Opet Foundation. Worked as Technical Advisor, project and product manager throughout Opera Software, Status.im and more. Background in Computer Science and Management/Strategy. Brian Rankin – VP of Banking Integration (Senior Advisor) – Notably Vice President of Client Services for Ripple in 2015/16. Background in Science and Business. Many senior roles of Director CTO, Senior Engineering Manager for multiple Fintech companies. Director of Partner Solution for SigFig Digital wealth advisory platform. Bogdan Fiedur – Blockchain Expert Advisor – Top 10 Expert ICO advisors, Blockchain Architect for Bitcare, Advsor to Postia, Cryptolancer, Lucre + more. US blockchain Association Advisor. The Tech Team is broad and has depth. From the IT side to developers and cryptographers it has the full scope of what seems necessary to develop such a project. We like to see blockchain experience in projects and this team has a mix of different blockchain/ICO members. 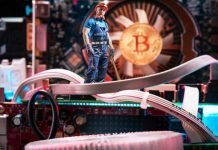 There seems to be good depth and capacity to excel in building of the technology with the only negatives we don’t really like is the fact that certain workers are still working at other jobs in significant roles which leads to the thought that not full effort and attention is on MFChain along with the head Blockchain leads seems to have more experience in project management rather than product management. The roles for the management and team are a bit ill defined. Looking at the management and business side of things there is a Experience in start-ups and Project management however this aspect of the team seems to lack depth. There is only one marketing Team member listed along with not a whole lot of experience in gaining adoption of the technology leading to a potential struggle of execution and adoption. It would be nice to see an addition of a few more marketing members, Advisors who are business based and more experience regarding Amex, PayPal – real world payment methods. The addition or Ripples Client Services VP is a good start! Overall the tech team looks strong for developing the project however it seems they may struggle with execution on the business side which is very important for such a project. The MF Chain Payment solution is solving mainly the fees and numerous merchant risks and complications associated with credit cards that result in those costs being passed on to the customer such as 1.5%-3% fees per transaction not including any payment gateway or credit card processing fees, Charge backs and fraud. A much larger problem they are solving for is the isolated and segmented blockchain space. Projects launching do not have an easy method to run a live token generation event that accepts multiple cryptocurrencies. They are trying to solve this and provide a rewards program for both merchants and consumers. In addition to the solution to the merchant systems and token generation events MF Chain is implementing a project Incubator to bring ideas to life! The global payment market is expected to be a $1 Trillion market by 2019. With a growing consumer preference for digital payment systems and use of mobile devices to pay for goods and services along with E-Commerce sales increasing rapidly – there is a large market to compete for. The competition within the cryptocurrency space is quite large. 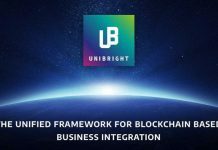 Direct competitors include Utrust, Dash and PundiX. 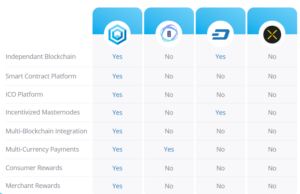 In comparison to their competitors MFChain have an independent blockchain, smart contract platform, ICO platform, Incentivised Masternodes, Multi-Blockchain integration, Multi Currency payments. Consumer and Merchant Rewards differentiating factors. MF Chain pays merchants for accepting cryptocurrency and rewards consumers for making purchases with MFX tokens. 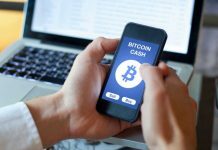 Coinbase, Bitpay and others dominate the cryptocurrency payment market however with such a large market share there is room for competition. Outside of cryptocurrency there is major competition. The obvious competitors being Visa, MasterCard, AmEx, PayPal, Apple Pay. The differentiating factors between the blockchain based solutions and current payment methods mainly stem down to the high transaction and processing fees, Chargebacks and fraud/lack of security. This industry is highly regulated by governments and monopolized by banks and current payment solutions such as PayPal, Amex etc. The compliance and legal strategy must be stringent and constantly changing to meet the requirements. The ICO timing during bearish trend is problematic for such projects with the main aim adoption and usage of the platform which has stiffened in recent the recent lack of confidence and volatility. 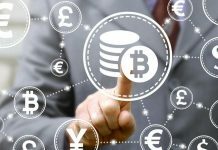 The gaining of trust of people to utilize cryptocurrency as a method of payment both consumers and merchants will be the largest hurdle for the project along with the maturity of cryptocurrency to reduce the volatility of cryptocurrency and its impact on the effectiveness in merchant payment systems. The Technical Whitepaper for the MF Mainnet is to be released Q42018. The current Whitepaper is accessible and easy to read. It is Structured, explains the Project, Technology, competition, alternative solutions, market statistics. However, it does not really provide solutions or explain the blockchain technology and how it will all be built in depth obviously the tech whitepaper will include these details. You can read the whitepaper here. Partners include Shapeshift, DDEX, Identity Mind, Tokensuite, Chosen Payments, Ingot Coin, Loopring, Komorebi Alliance, EduHash and more. MF Chain has recently entered the Global Rewards and loyalty industry through partnership with Zagg Protocol in which they will penetrate the over 2.5m users of Zaggle. They have also partnered with Credits which can also lead to the greater reach of the MF Chain platform and increase the likelyhood of expansion. 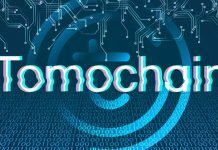 The parent company Mammoth project LTD will be taking role within MFchain leading all business and operational tasks within. The project is in a very cryptocurrency friendly location which is a good backbone to any project. The Idea seems quite broad, not specializing on one thing which makes it difficult to manage. However, the idea is promising and is solving a real world problem allowing for many cryptocurrencies to be used in token generation events along with the rewards to both consumers and merchants reducing costs associated. There is a very large target market to obtain market share however with this comes great competition both in and outside of cryptocurrency. 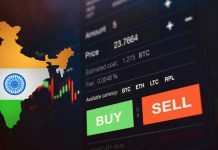 MF Chain seems to have the differentiating factors against PundiX, Utrust and Dash to make it stand out along with aiming to reduce transaction cost and time for merchants and customers to the current real-world solutions. With both the payment system, the ICO platform and incubator it has a large market share opportunity. Considering the project has been around for a while and the ICO was delayed – it is a shame the Whitepaper for the MF Mainnet has not been posted and this impacts the project greatly as currently a lot of what is said just ideas and the implementation and technology underlying the business have not been proven. the Whitepaper States the challenges clearly however lacks any solutions to these issues. They would have much higher success with the launch prior or inline with the ICO not after the expected funding. With trying to become a mainstream payment system, there will be AML and other laws regarding the transaction of money which will put pressure on adoption and currently there is not any mention in the whitepaper regarding the issue or solutions/mitigations. To gain trust of the consumers and merchants will take lots of relationship management skills and the team needs to hire more on the ground business managers it seems to do so. MF Chain seems like a very challenging project and not very easy to pass through regulation and compliance hurdles. With the team being very tech heavy and although what and how they intend to solve seems impressive, execution in terms of business is a whole other story and needs to be focused on. The addition of the recent partnership with Zagg and Credits is a step In the correct direction and we will monitor closely! MF Chain is using blockchain to implement a merchants rewards program with now consumers and merchants earning rewards. 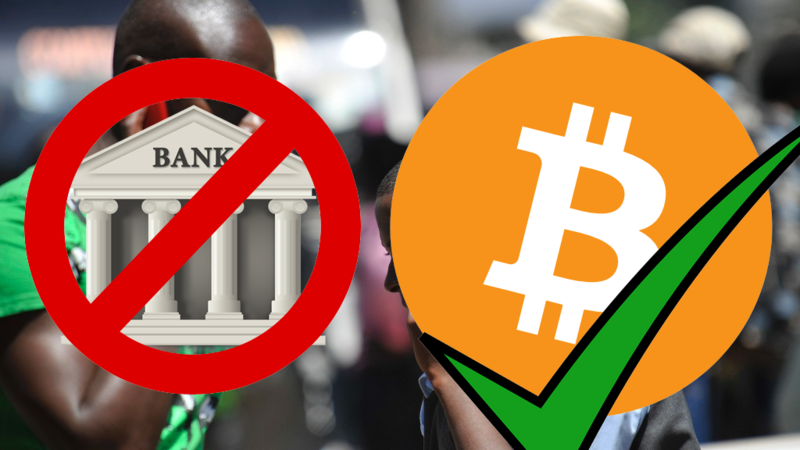 They are utillising blockchain to make transactions cheaper along with allowing the use of many cryptocurrencies to be used as a payment from consumers or merchants receiving. The use of blockchain in the payment system and MF Mainnet should allow easy cross boarder transactions, no chargebacks and more which provide major competitive advantages over non blockchain solutions. Initially launching as an ERC 20 token, Full features of the token on MF Mainnet include: privacy (ZK-Snarks), Masternodes, Multi-currency ICO Platform, Pre-built Smart Contract Library and multiple developer language support. 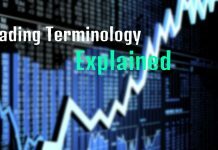 With no Technical Whitepaper being released there is lack of detailed explanation of how the technology will be utilized and implemented more so currently just the idea. There is an MVP released which is Hosted on the MF Chain Github with a downloadable APK for Android. The Design is simple and intuitive to use. After creating an account and being verified the merchants are able to begin processing payments and earn 1% crypto-back. It integrates supported cryptocurrency wallets via API which allows the merchant freedom of choice to how and where to send their cryptocurrency. There is plenty more to be added and updated often leading up to the full prototype release expected in Q2 2019. From a business perspective the MFX token will be integrated in commerce and used for the purchase/sale of goods and services for merchants and also fuel the MFX Rewards program. Long term value is gained not only from merchant integration, also from the Innovation Incubator with additional dApps and projects launching on the MF Mainnet. 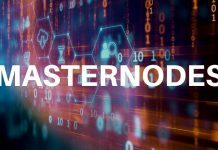 There has also been the introduction of Incentivized masternodes on the MF Mainnet in which the masternodes require 76,500 MFM which is equivalent to 9 ETH and is expected to have a ROI of 10-50%. 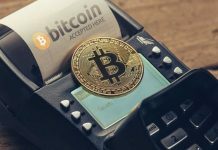 The Main Issue with incorporating cryptocurrency as a payment option is volatility. By the time the transaction is confirmed, fluctuations in cryptocurrency price means that its for the ‘wrong’ amount. 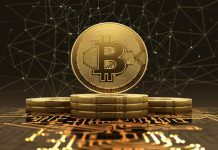 Additionally cryptocurrency transaction fees and transaction processing time with the change in Cryptocurrency fees ranging such large amounts with BTC ranging from $35 average to $1 within 2 months. Transaction confirmation time is another unstable feature and to succeed there must be a stable valuation, quicker than traditional centralist payment systems, secure, reliable, low fees and incentives/rewards. The mentioning of development of ‘enterprise level private blockchains, atomic swap cross-chain transactions, multi-blockchain integration, and a verified digital identity system’ is only talked about in the whitepaper and not backed by technical details on how these will be done. The technical whitepaper is imperative to learn more in regards to this. Blockchain use to allow for the reward system, multi-use of cryptocurrency makes sense along with the use for ICO token generation and incubator. However the lack of explanation of the technology in how it will be used is a problem. Technical whitepaper expected soon for the MF Mainnet which should expand however not having this before or during the ICO is a negative. The utility is mentioned briefly as discussed above however no mention in whitepaper of technological utility. The business utility is relevant and should lead to a demand for the token within the network. The MVP release was on time and the full Prototype expected earlier next year should be a better indicator of the technological progress of the project. The Github seems to lack activity and there are lots of technology buzz words such as atomic swap, smart contracts, masternode, zk-snarks. No mention of how these things will be built. 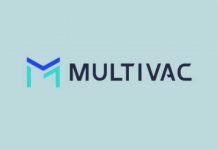 Overall it is good to see the MVP released and functioning to show an example of the core product, along with the current use of Blockchain technology being a good fit. 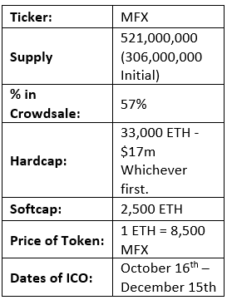 The lack of explanation at the crowd sale point is disappointing and currently the MVP itself is not enough to make it more than speculation as to what will be produced. The team is capable from a tech perspective so we are very excited to see how it ends up. The Twitter account has 17.8k Followers and is Active with posting and announcements. The interaction and engagement is relatively low however. Reddit is also active along with community following and conversation seeming to be organic. The Bitcoin Talk community is active and helpful and the Facebook community has 10k+ following. Website is very simple, easy to navigate and informative. Access to whitepaper, Team, Roadmap, Social media accounts, News, Partners, FAQs and more readily accessible and there are over 10 languages available. Medium Channel for MFChain is very active and detailed. There are Posts outining new partnerships, Presale and Crowdsale information, team additions and more. MF Chain has been rated on over 10 ICO sites including FindICO, ICObench and listed on ICObazaar, ICOAlert, ICOWatchlist which has multiple third party ratings in a positive light. It has a news/reviews section on the website in which shows the numerous YouTube reviews from influential YouTubers. There are also multiple News posts on Forbes, MarketWatch, Yahoo Finance, CCN, Chicago Business journel and more. These can be found here. The Telegram is at around 22k Members. Both community members and admin are active and often helpful however lacks clarity and quite simple responses. The Conversation is mostly about when the ICO dates, announcements etc. Airdrop numbers initially skewed the Telegram group however we believe this issue has been resolved in a cutting of ‘fake’ members. The Telegram conversation is positive along with the ICO reviews from many sites having a very positive outlook with high ratings and comments. 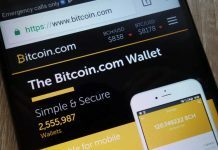 Market sentiment is confident and the Hype Score on ICO rating.com is very high. 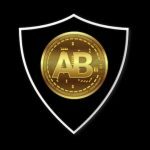 Abitgreedy.com rated hype 9.7/10 with MFChain having above average hype from its potential user community. The search trends are relatively low and down lots since a few months ago however the sentiment and media presence is still relatively high. The VC space seems to be quiet in regards to this project. The Social media has a relatively large following and is active across all social media which is impressive. The website we found was very nice to navigate and take in the information. Medium is very active and in combination with the promising ICO reviews and YouTube reviews the sentiment surrounding MF Chain is quite confident and positive moving forward. MF Chain is Featured on many popular news sites and all this is accessible on website. Good to see and looks promising. Although there is a large social media following and active members we do not necessarily agree with the hype being crazy. It seems that MF Chain lacks the hype that it should have with such a following and the quiet VC interest is not ideal. The Developer and Advisor Tokens will be unlocked on a slow rolling quarterly release ending in Q2 2019. The future development and marketing tokens will be locked in the following: 50% unlocked on a random date Q2 2019 and 50% unlocked on a random date Q2 2020. All Unsold tokens will be burned. If Soft cap not achieved, refund on funds occurs. 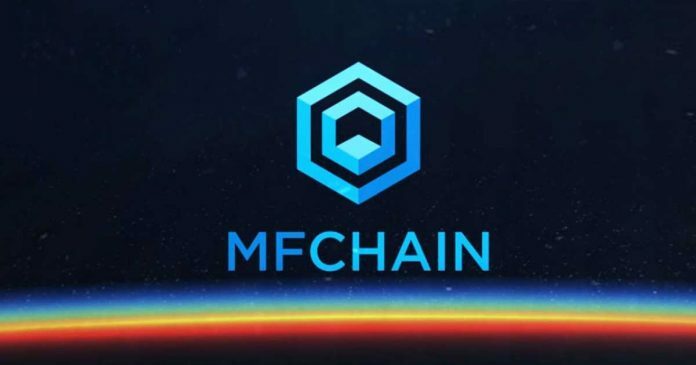 MF Chain Have been on time in regards to their MVP releases however slightly off-time for the private and the Crowdsale was delayed by 2-3 months. 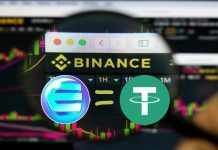 The Exchange listings have also been delayed with the ICO ending in December. The Roadmap has been delayed due to the ICO sale being postponed this includes the goals of the number of merchants using MF Chain along with the development of the Prototype and exchange listings. The mentioning and targeting of the 250 – 5000 Merchants utilizing the platform is just stated with no real backing to it in the whitepaper. It is good to see 57% of tokens for sale in decentralizing the platform. 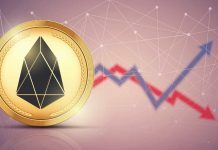 The Hardcap seems attainable currently due to the low price of ETH however prior to that drop the gap between the softcap and hardcap seemed a bit spread – prompting the question of how really necessary are the extra funds. With the softcap already reached the demand is looking strong and should reach the hardcap of 33,000 ETH. The private bonus is fair and the volume base purchase incentive is a good opportunity for larger buyers to take advantage. 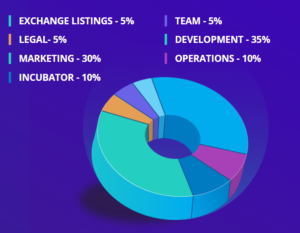 There is transparency in the usage of the funds although the team has already been accounted for in the 8% of tokens, the extra 5% in the ICO funds seems a bit much. The Marketing funds look very promising but the team is lacking marketing members to utilize and will need to expand. The Timeline looks promising, the MVP release on time proves the team can deliver and Exchange listing will come soon after the ICO crowd sale. The Softcap has already been reached which shows good core demand for the project. There could be issues on how the reward pool will last 5 years and become self sustaining. The recent partnerships with both Zagg and Credits along with the addition of the Ripple VP of Banking Integration will improve the awareness and penetration of MF Chain in the market. They are in a strong position to move forward and need to continue to add to the business team and their key partnerships. Overall the project is taking on large competitors outside of cryptocurrency and within. 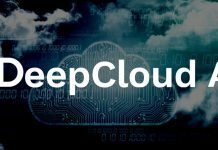 The technical team is impressive however we really would have liked to see the full Protofype being released prior to the sale to showcase the technologies mentioned in the whitepaper. The recent partnerships are promising for MF Chain along with the addition of team members happening often. Although MF Chain has a large exposure, from Multiple news and YouTube reviews, it seems that the Hype should be larger than it currently is. With the ICO just beginning we may see this increase in the coming weeks. The hardcap being 33,000 ETH with the currently $205 USD value puts the hardcap at a very attainable level for the project. The roadmap also is quite timely and in line with the ICO being completed however the whitepaper being released post ICO along with the full prototype is not ideal. So overall a more than capable Technical team however a lack of business and marketing experience may impact adoption. The reward system created and the expected token generation with many cryptocurrencies are exciting however the lack of partnerships with merchants and no mention of how to solve the technological issues are not promising. We look forward for the main net whitepaper in Q4 2018 to look more deeply into this project! Previous articleDid the Puff Daddy of Crypto, Justin Sun, Mislead Investors by Claiming a Partnership with Baidu? Next articleHUGE: XRP Helped Moving $50 Million in 2 Seconds! Costs: Only 30 Cents!